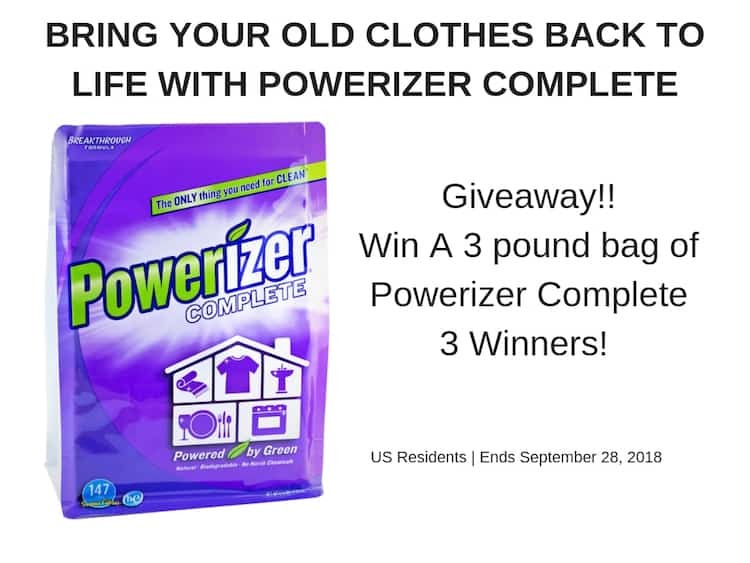 Bring Your Old Clothes Back To Life With Powerizer Complete + GIVEAWAY! 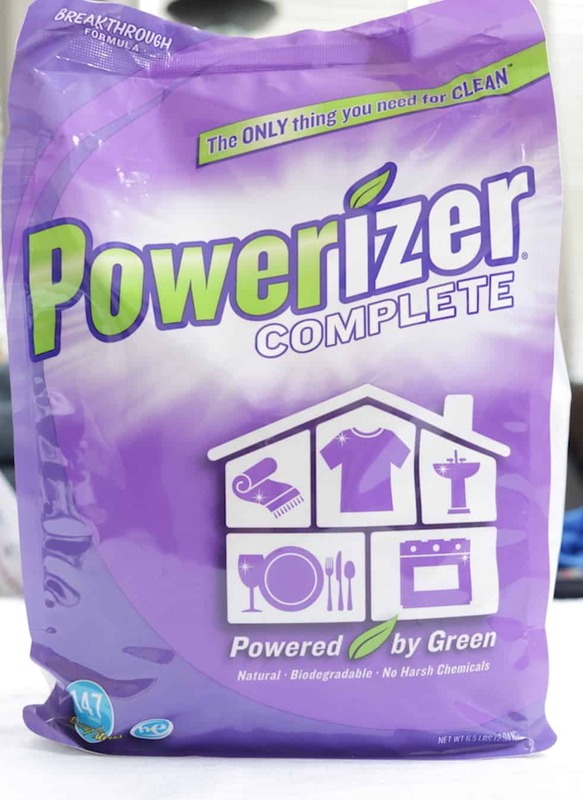 The new formula of Powerizer Complete just launched and it’s better than ever! 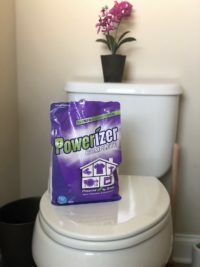 Plus it now comes in a 6.5 bag instead of a plastic tub. 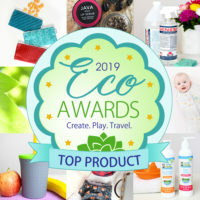 This was to help reduce the amount of waste going into the landfills. 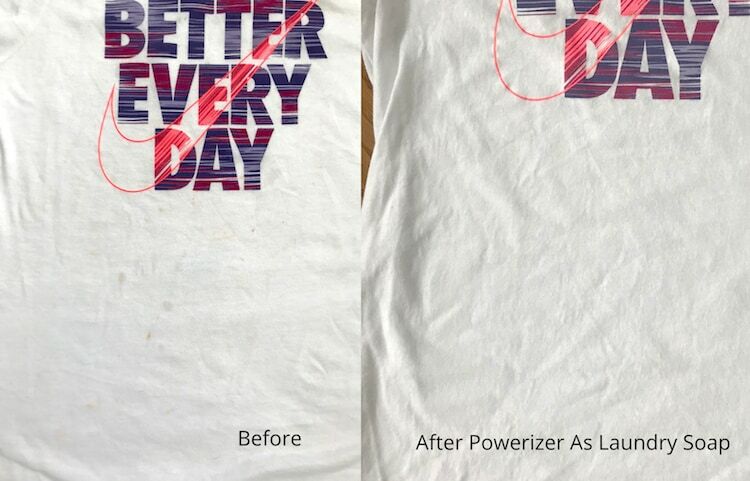 The most stubborn stains on my clothes are tomatoes sauce stains. I always have a hard time getting that out. The hardest stain that I always have a hard time getting out is blood stains. My fiance’ is a contractor and his works clothes are the worst. This sounds like a great product! My most stubborn stains are blood stains. Grease stains are the hardest stains to get out of my clothes!